The UWC in Pune is represented by Ashwin Paranjpe. He is in charge of all the sustainability projects and also runs an organic farm and a community supported agriculture project with his family. Ann Jyothis is the faculty member in charge of the courses on environmental systems and societies. The UWC in Freiburg opened its doors only in September 2014 and is named after the visionary Robert Bosch whose Bosch Foundation is the key donor of the college. 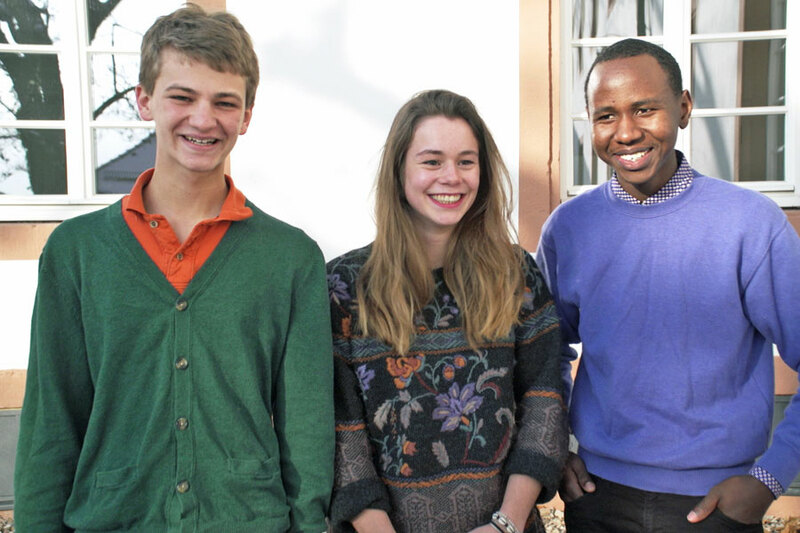 It has obviously a kind of leadership role among the UWC colleges with regard to the broad context of sustainability. In the former Cartheasean monastery dating back to 1345 students, teachers and volunteers worked together to rebuild the “Klostergarten”. 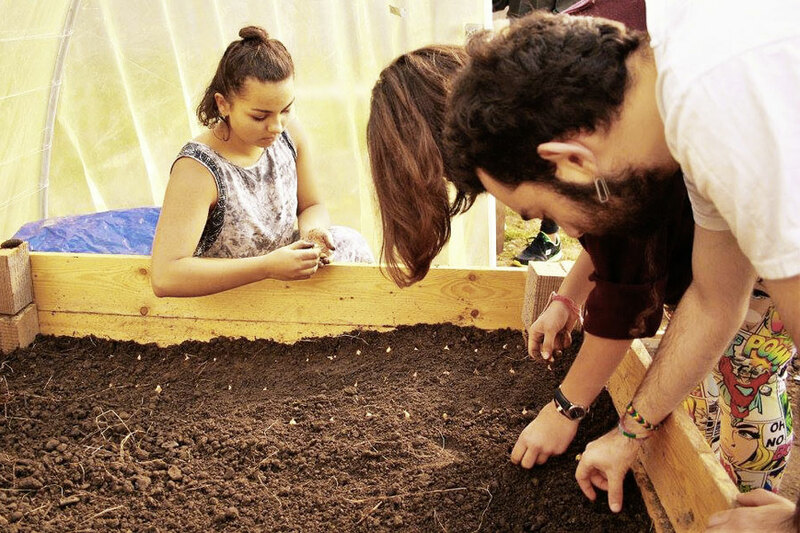 Under professional guidance student teams like the “garden maintainance team”, the “politunel growers”, the “compost mushroom helpers” and the “woodworkers” have created an ecological paradise. The students enjoy and learn a lot from the curriculum focus on sustainability. 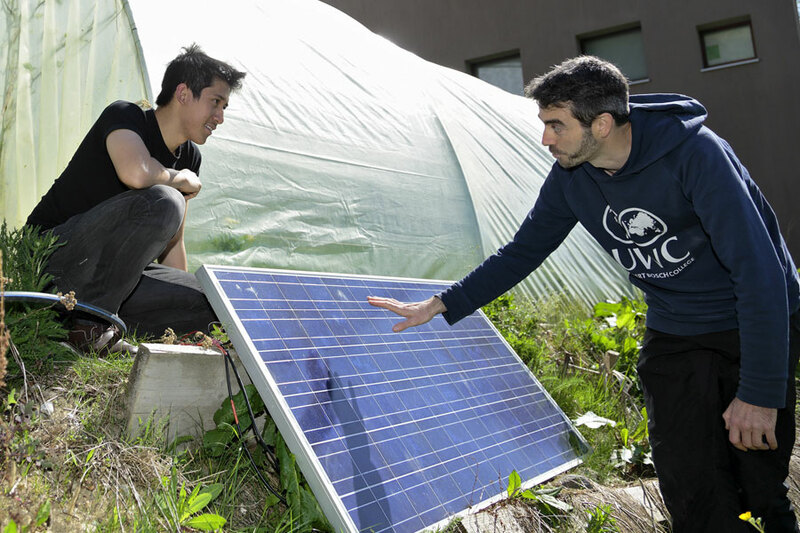 The so-called CAS project activities outside the college benefit local communities and are often connected to ecology and sustainability. When it comes to sustainability the UWC in Pune may rival Freiburg. The Mahindra college is named after its key supporter the Mahindra Foundation founded by the entrepreneurs Keshub Mahindra & Anand Mahindra. Resource saving efforts are successful with solar energy as well as as water conservation. Waste separation and soil conservation are also high on the agenda. A lot of creativity is invested to reduce the college’s carbon footprint. A biological water treatment plant is purifying waste water to nearly drinking water quality. An organic garden on campus is cared for with a local farming cooperative coordinated by Ashwin. An environmental highlight is the biodiversity park and reserve on campus. One third of the 175-acreage of the campus is dedicated to the park which is part of the greater western Ghats biodiversity hotspot. Staff, students and faculty have planted over 100.000 native trees in the park and on campus. The park is becoming rapidly a growing core habitat for plants and animals threatened from extinction. The students work in their Akshara projects in several villages and with all age groups. Some 500 people are benefitting from the student involvement. 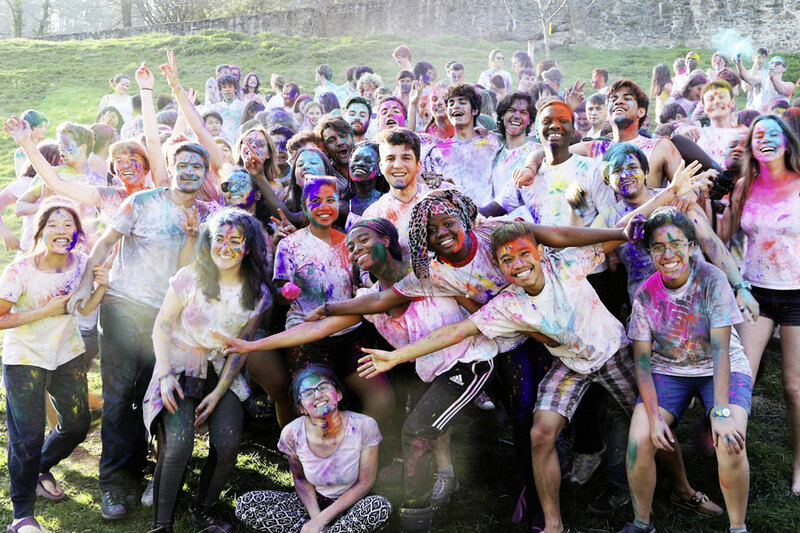 All these activities combined with the sustainability classes organized by Ann provide a solid foundation for future leaders that most UWC-students will become. 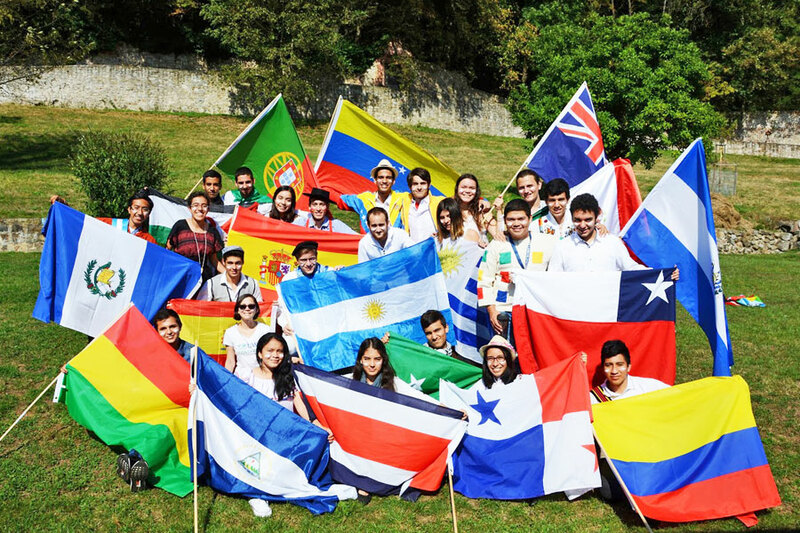 The vision & mission as well as the objectives and the daily life at the United World Colleges match remarkably well with the OWA objectives. What makes the laureate special is the fact that the young generation receives the recognition. The colleges prove the conclusion of UWC Honorary President, late Mr. Nelson Mandela: ”Education is the mightiest weapon to change the world”.